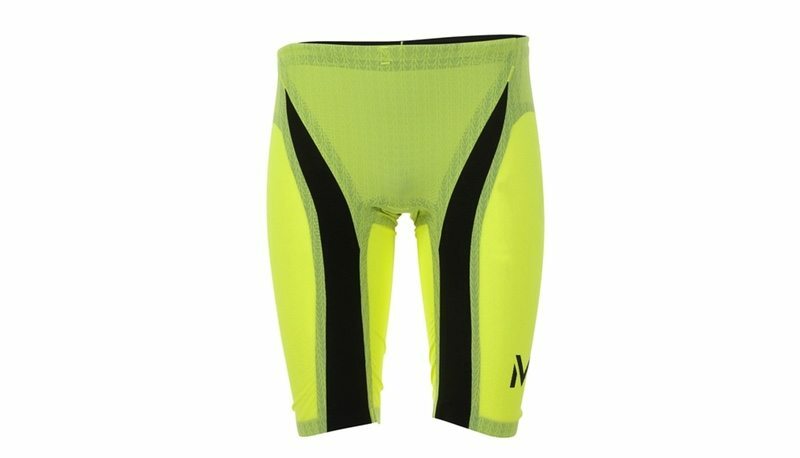 The XPRESSO competitive swim suit by MP is now available in a bright neon yellow variant for 2017. The MP brand is a collaboration between Michael Phelps, the most decorated swimmer of all-time, swim coach Bob Bowman and swimming brand Aqua Sphere. The XPRESSO is a technically advanced racing suit that claims to distinguish itself from other technologies available in the marketplace with ‘particular attention to finding a way to increase the level of flexibility and range of motion to help improve performance’. In creating the XPRESSO, Aqua Sphere’s designers have utilized proprietary technologies to develop a ‘ground-breaking dual fabric technology Exo-Core’ – an innovative design combination of stability and flexibility fabrics. The XPRESSO not only provides compression, it also offers increased flexibility and range of motion, allowing athletes to maintain relaxed muscles before and during competition to maximize peak performance. It is worn by Michael Phelps and an increasing amount of competitive swimmers. Previously only available in blue, the new neon yellow shade is sure to stand out at pool side. 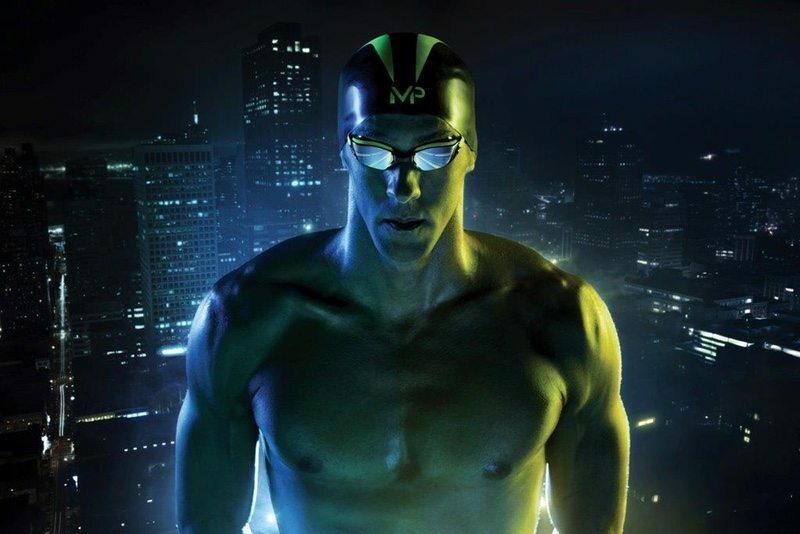 The MP line, developed with the technical input and product testing of Phelps and Bowman and designed and manufactured by Aqua Sphere, includes performance pool goggles, long lasting performance training swimwear, caps and training equipment.